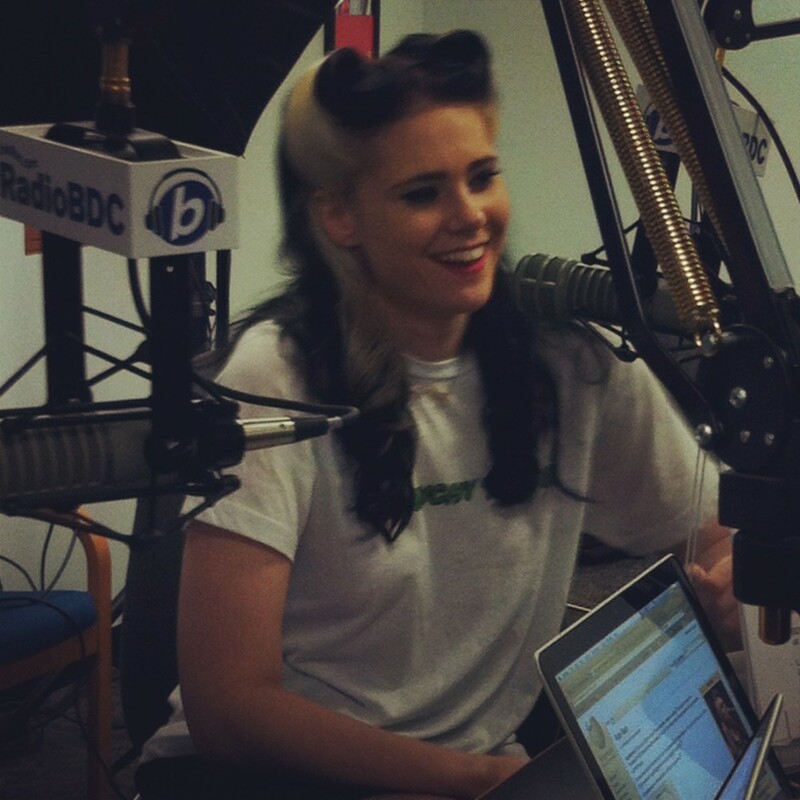 After a live, in-studio performance (which we’ll have for you shortly), Kate Nash sat down with Julie and Henry to talk about touring with an all-girl band and her new holiday single “I Hate You This Christmas,” among other things. Listen. Again, we’ll have Kate’s live set in video form for you soon, so check back.